Thank you for an evening of insights and inspiration. How can you attract and retain the best employees to drive your business? According to a LinkedIn and Lippincott Study, the top 100 companies experienced an 87% increase in applications and a 35% increase in sales growth in a 5-year period when their corporate brand, consumer brand, and employer brand are aligned. Moreover, when a company has a strong purpose, 30% of the talents are more likely to be high performers. 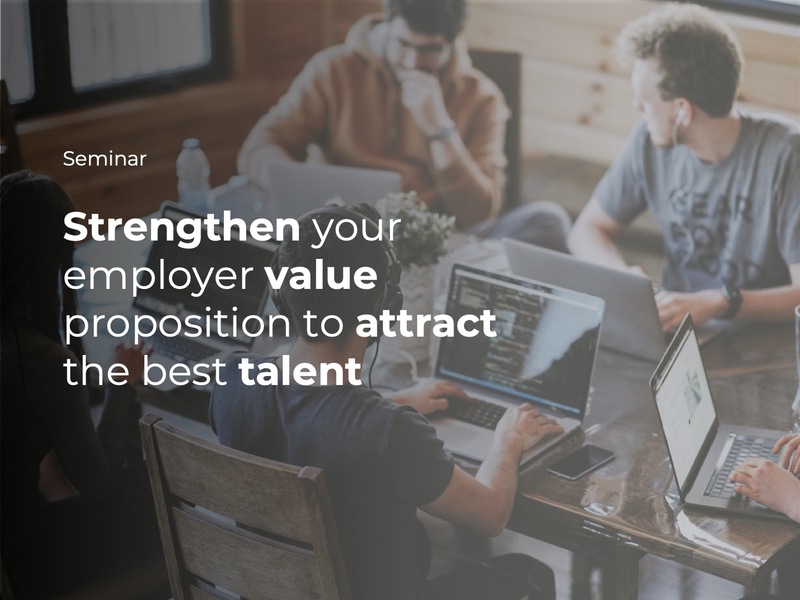 Join us in this seminar to find out how top companies are able to attract talents that are intrinsically committed from day one irrespective of their cultural differences.